The former CEO and chairman of Fox News passed away unexpectedly on Thursday. He led a long and controversial career in conservative politics and media, and built the most-watched cable news network in America. 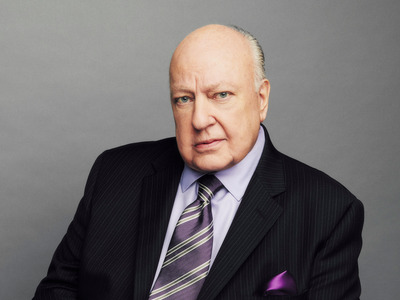 Roger Ailes died on May 18 at the age of 77. He spent more than two decades at the helm of Fox News before leaving in the midst of controversy.